Now Pocket 2 is update to Intel m3-8100y!!! 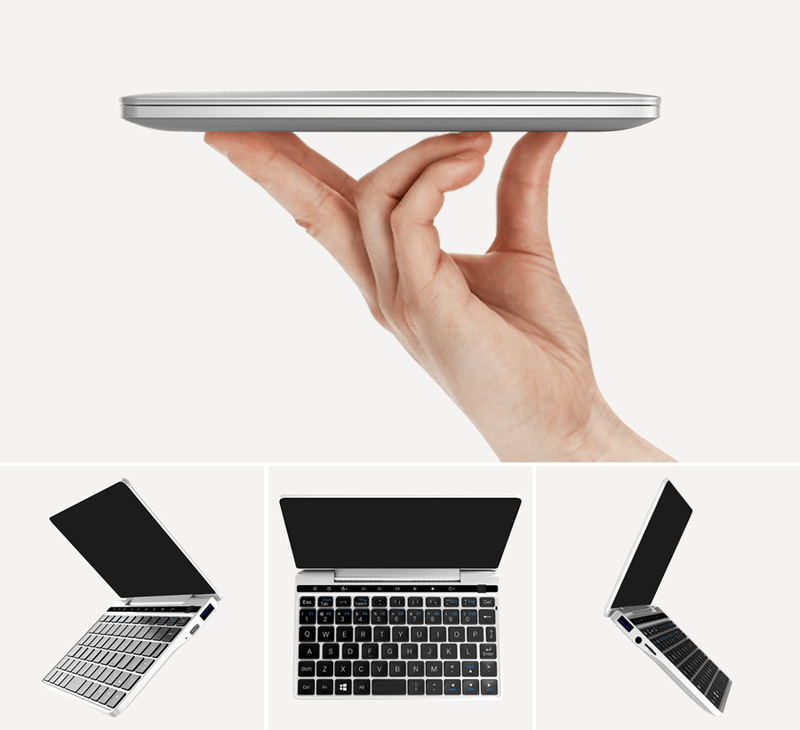 There are many Ultrabook on market, but they are bulky and inconvenient to carry. 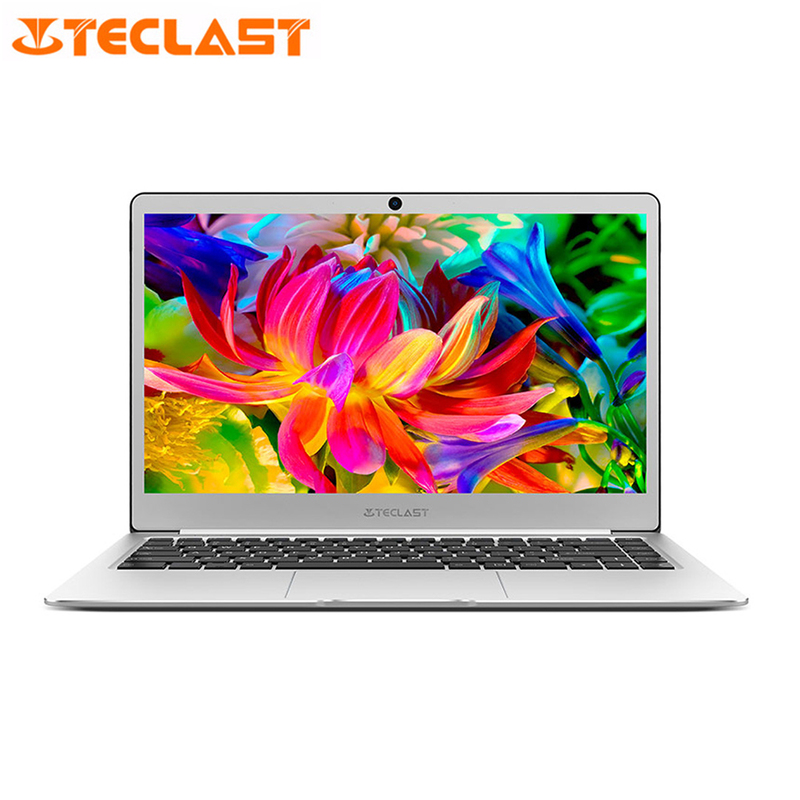 Last year, we have successfully launched a laptop with an Intel x7-8750 processor, 7-inch screen, lightweight, ultra-thin, it can be put into a handbag or pocket, we named it Pocket. It is very suitable for light office or mobile office crowds, users give wide acclaim. This year, we will launch its second generation product. Wherever you are, whenever you want, you can pull out GPD Pocket 2 from your pocket or purse and start working right away. You can use Pocket 2 to act on your inspirations, anywhere and anytime. 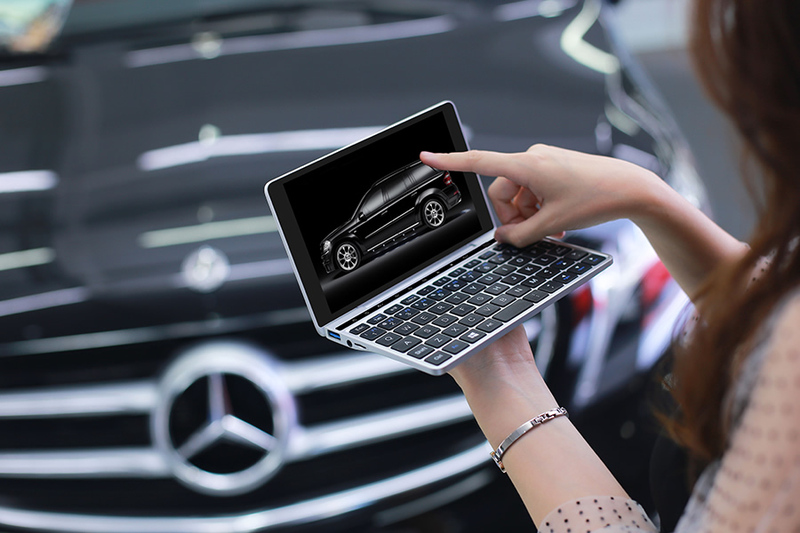 With GPD Pocket 2, you can work and communicate when and where it is needed, allowing you to improve work efficiency. Using GPD Pocket 2 you can: monitor the stock market, commodity futures and foreign currency fluctuations all in real time. Time is money, so seize every second to improve your investment efficiency and success. GPD Pocket 2 is also an excellent e-reader. 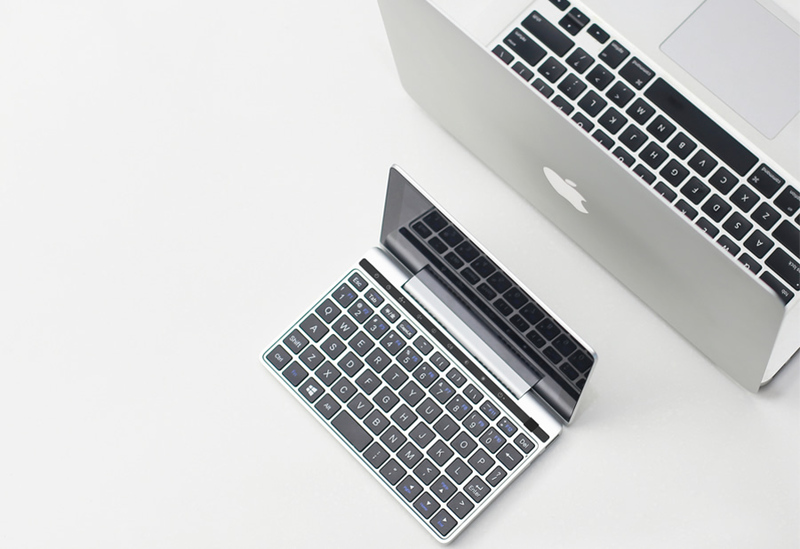 Compared with traditional e-readers, GPD Pocket 2 possesses a larger storage capacity and supports more software and e-book formats. Download your favorite e-book anytime and anywhere. GPD Pocket 2 gives you an immersive experience for watching movies and listening to music, offering an authentic private cinema for you. 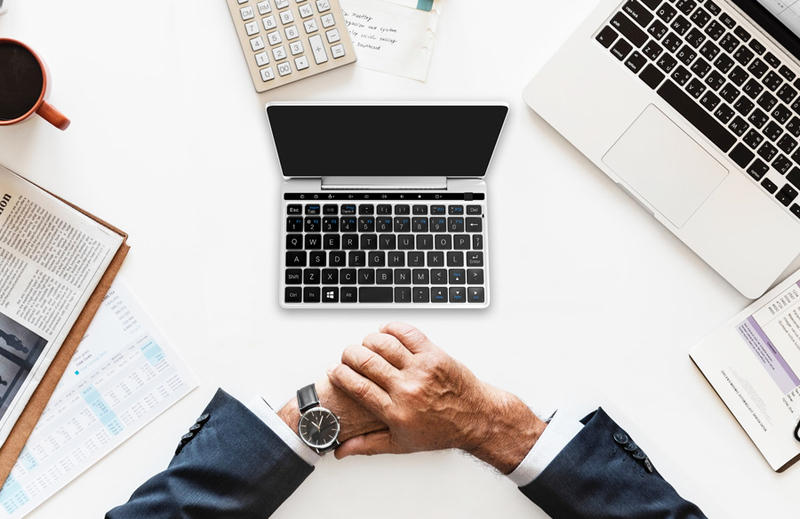 With 2.5 times the performance of the previous generation Pocket, streamlined sleek and stylish design, UNIBODY machined magnalium construction rivaling the MacBook, the palm sized GPD Pocket 2 satisfies the tastes and mobile office needs of the most discerning business professionals. 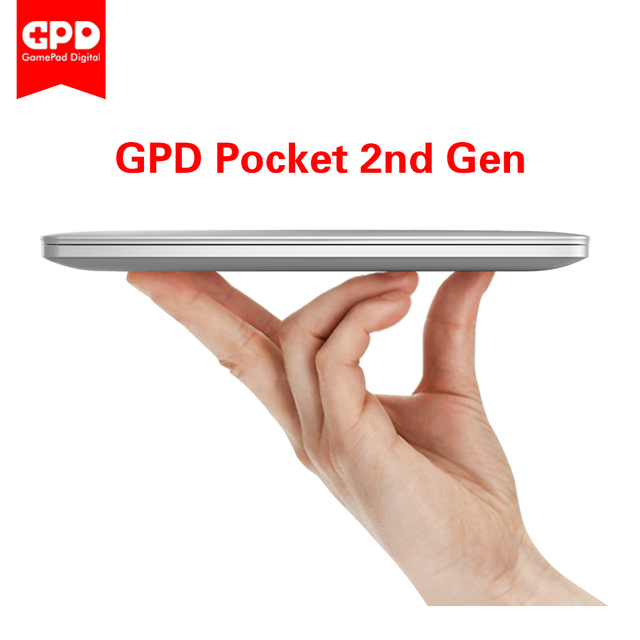 At only 8mm at its thinnest section, the GPD Pocket 2 is 57% less thick than the previous generation GPD Pocket. 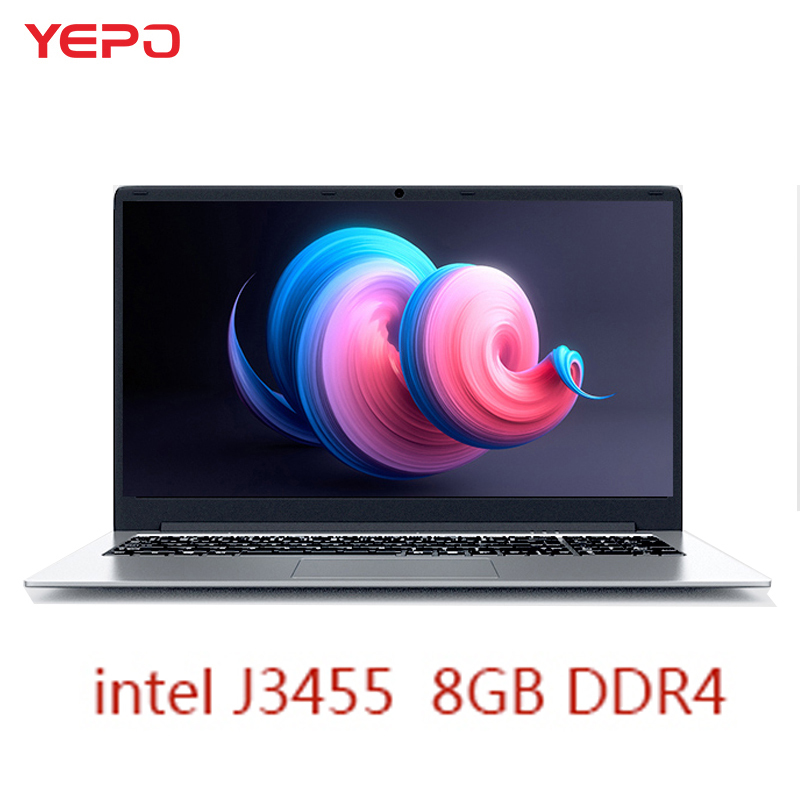 It weighs only 465g, which is 15g less than the previous generation GPD Pocket; 455g less than Apple MacBook and 303g less than the Microsoft Surface Pro. With the built in Optical Finger Navigation, you can operate with one finger for 360-degree rotation and movement anywhere. It can also replace direction key. The effect is comparable to the optical mouse. 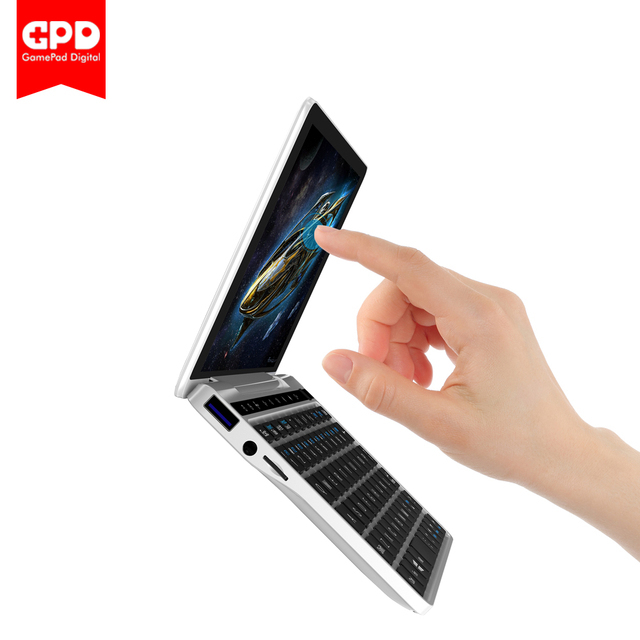 GPD Pocket 2 supports touch screen and the built-in multi-touch function makes it even more convenient. 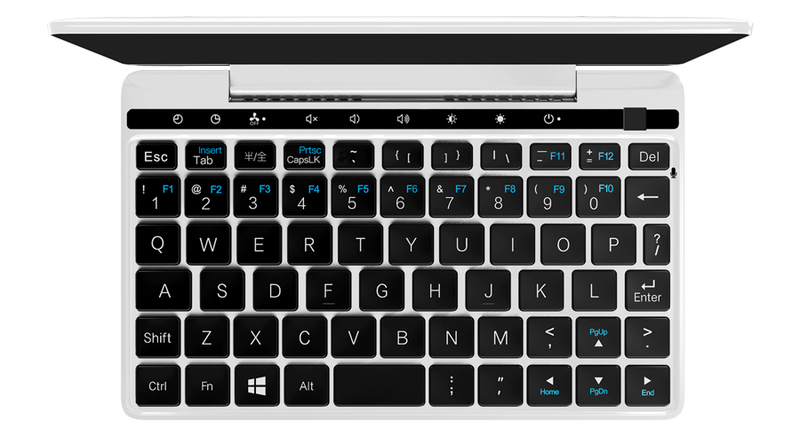 GPD Pocket 2 has a 7-inch IPS 1920×1200 resolution screen, delivering more colors and higher contrast. 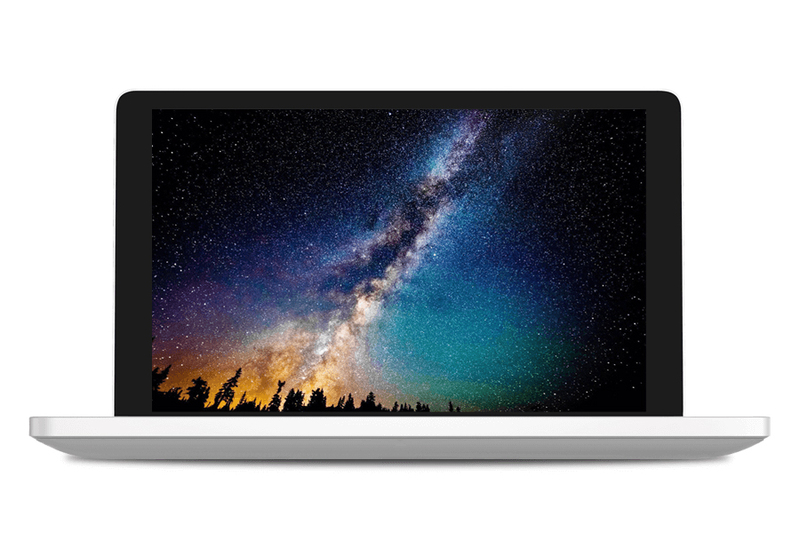 With a 323 PPI screen, it provides a bright Retina display experience with better in screen details than the MacBook and new Surface Pro. The IPS-based screen has viewing angles up to 178° in either the horizontal or vertical. Use of In-Cell full laminationallows the Pocket 2 to have a screen that is thin, thus reducing the weight of the device. With a screen border of only 4mm, the Pocket 2 delivers an almost borderless viewing experience. The keyboard has been ergonomically designed to ensure ease of use. Each keycap is independent of the others, and with their large surface area they offer an improved contact area between finger tip and keycap. Typing requires very little force and therefore can be more accurate. 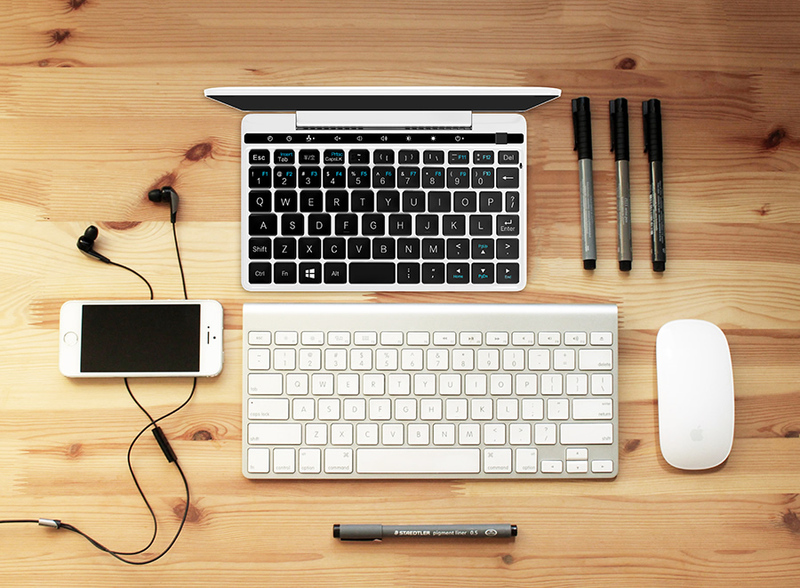 The Pocket 2 keyboard brings a comfortable feel, while the independent keys and non-adhesive keycaps, decreases the potential for pressing the wrong key. 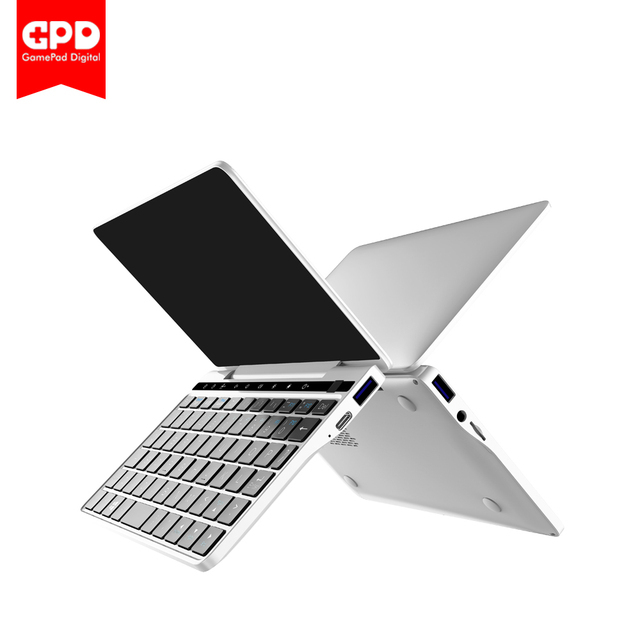 GPD Pocket 2 uses the same Intel® Core™ m3-8100y processor as the new Surface Pro. With 14nm fabrication, ultra-low voltage, low power consumption, 99.76MHz bus speed, 4GT/s OPI, the data transmission speed can read a peak of 4×10^9 times per second. 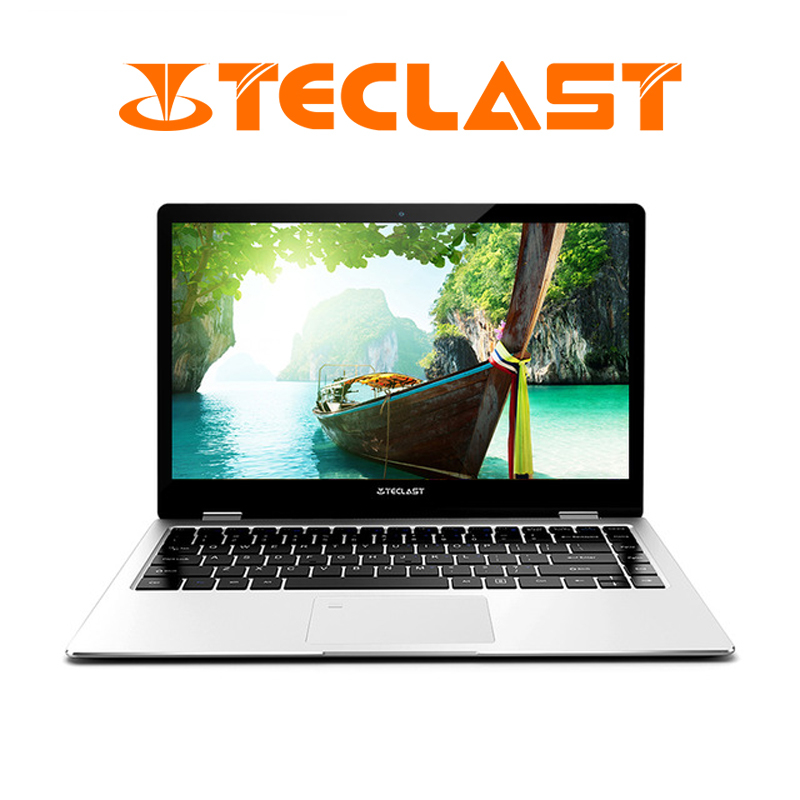 It also has a 4 MB L3 Cache and provides fast and efficient processing and data recall. 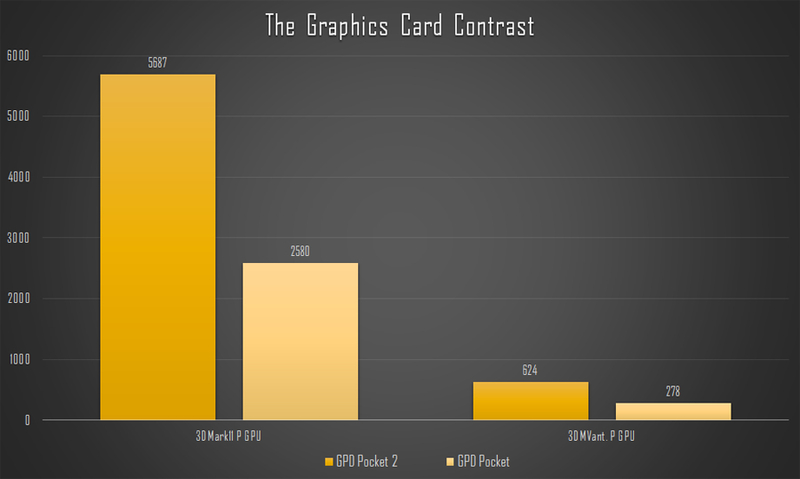 GPD Pocket 2 is equipped with ninth-generation HD Graphics 615, featuring 24 Execution Units and a max dynamic frequency of 900MHz. When parallel processing of graphics data for high throughput, HD Graphics 615 can boost up to 220% resulting in smooth graphics and video playback. 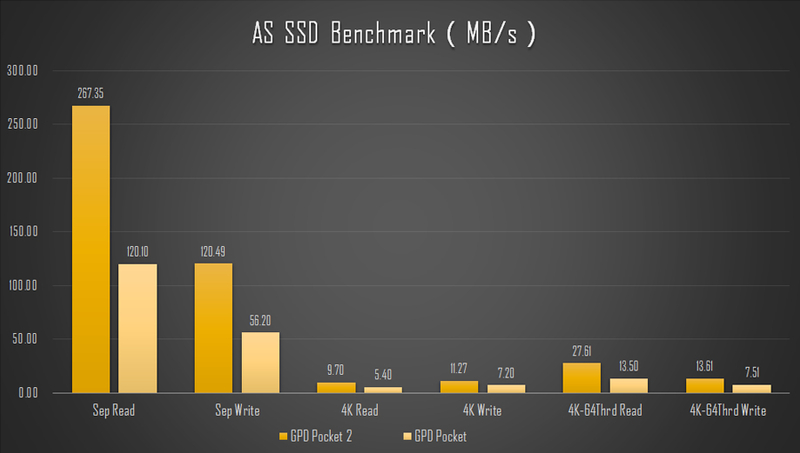 The GPD Pocket 2 storage is capable of sequential read speeds of 267.35MB/s and sequential write speed of 120.10MB/s. Compared with the GPD Pocket, the read-write speeds have increased substantially. This means that boot up and software loading requires a lot less time, increasing your efficiency and productivity. 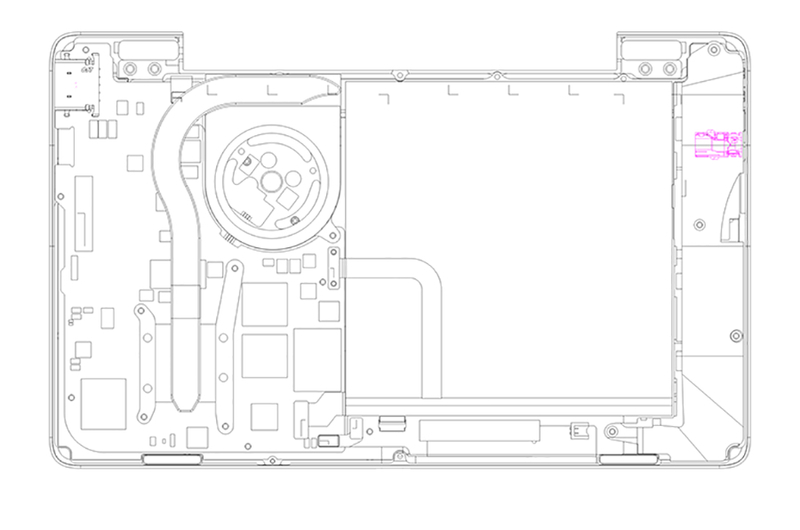 The biggest advantage of the GPD Pocket 2 is its active cooling design. 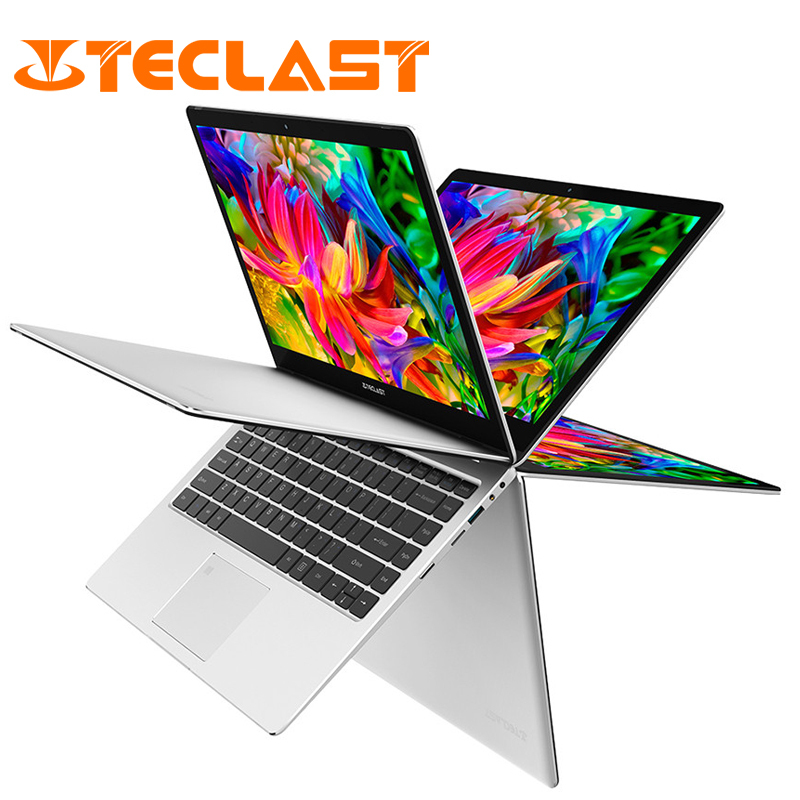 All the most popular ultra-thin laptops on the market do not use active cooling, leading to fast frequency-reduction once the processor hits thermal limits. This reduces their effectiveness for both work and entertainment uses. With its fan based PC-level cooling solution, GPD Pocket 2 provides great performance. 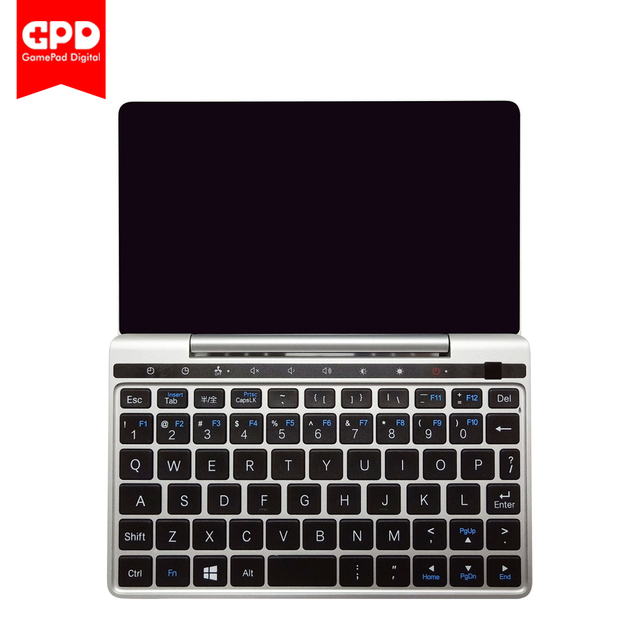 The GPD Pocket 2 features a unique “one-button fan mute” mode which is a great boon for those who are sensitive to noise. You can work quietly or enjoy videos without system noise interfering with your experience. 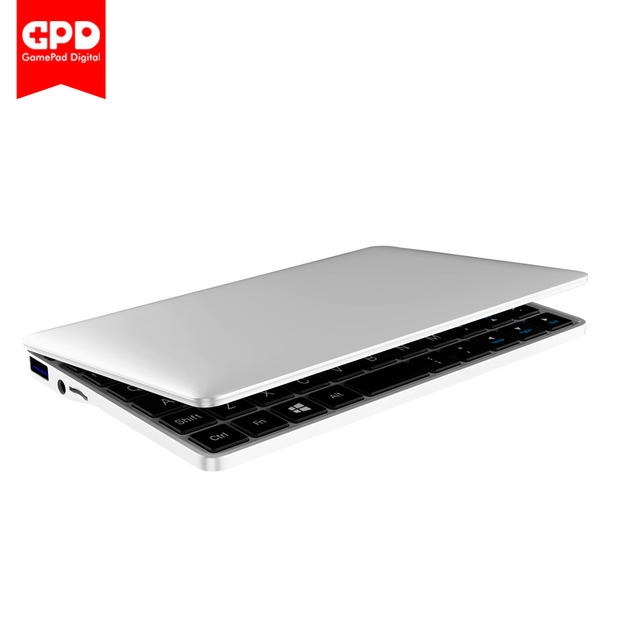 Two USB A ports and one Micro SD card slot allows you to expand the storage to 2.4TB. The m3-7y30 supports the UHS 104 ultra-high-speed SD interface, with a bus speed up to 104MB/s. It also supports Micro SDXC cards. As tested, the read speed of a SanDisk 128GB Micro SD card was measured to be up to 88MB/s, and the write speed was up to 57MB/s. Notes: currently, the max USB capacity is 1TB and the max Micro SD capacity is 400GB. 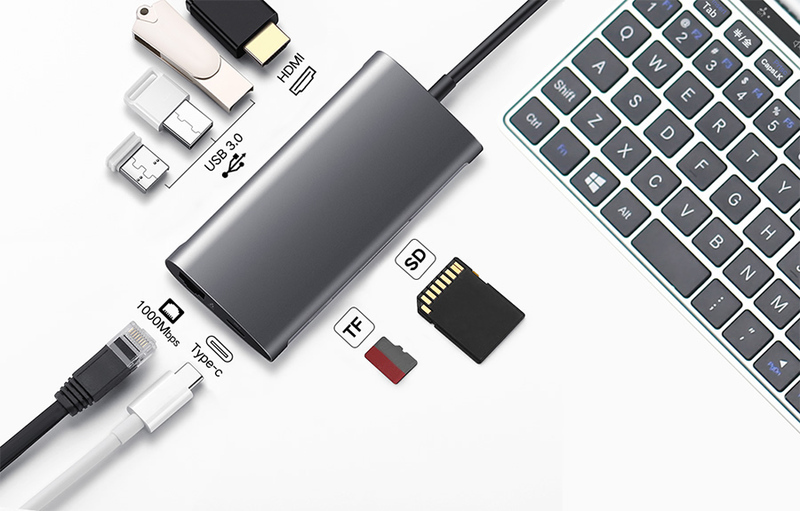 The Pocket 2’s Type C is a full-featured interface, you can connect to the Hub to extend the storage such as HDMI, VGA, RJ45, SD card, Micro SD card and U disk, etc. Meanwhile, you can also use Hub to charge Pocket 2. 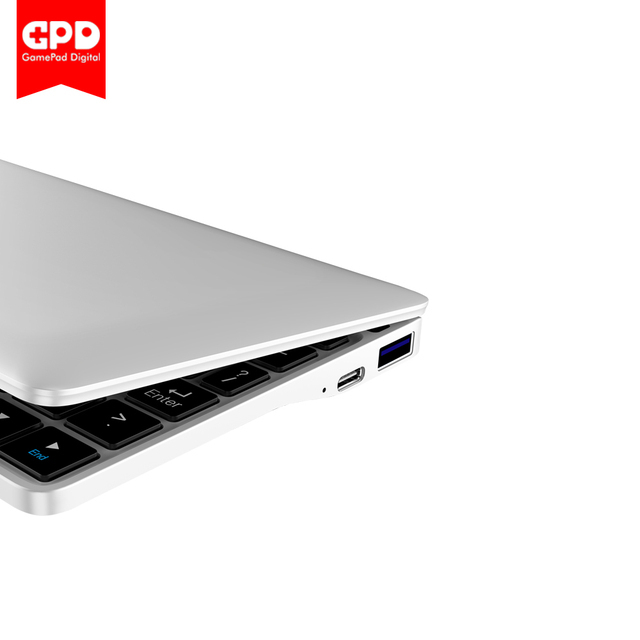 GPD Pocket 2 supports fast charging based on the PD 2.0 protocol, it can be charged to half full in 30 minutes. Pocket 2 also supports almost all mobile phone chargers and mobile power banks. Just go with one power adapter for both of your Pocket 2 and cellphone. Meanwhile, you can easily find charging source at airport or in cafe for Pocket 2 (most places provide 5V/2A charge output standard). About 6-8 hours,It should depend on the actual working conditions. Power adapter (5V==3A, 9V==2.67A, 12V==2A) ×1, Pocket 2 also supports any 5V mobile phone charger or 5V mobile power bank.